No one should ever underestimate the importance of modern headshots. 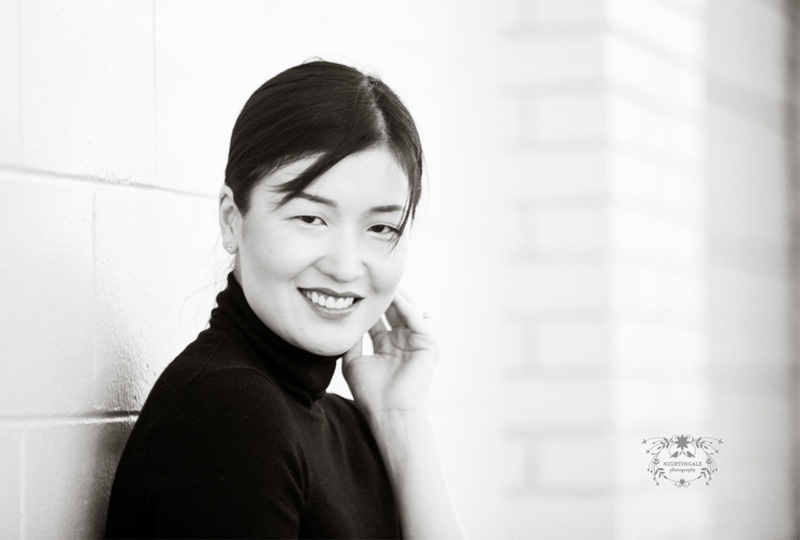 Portraits are one of the absolute best ways for you to present your image to the public! You don’t get a second chance to make a first impression. 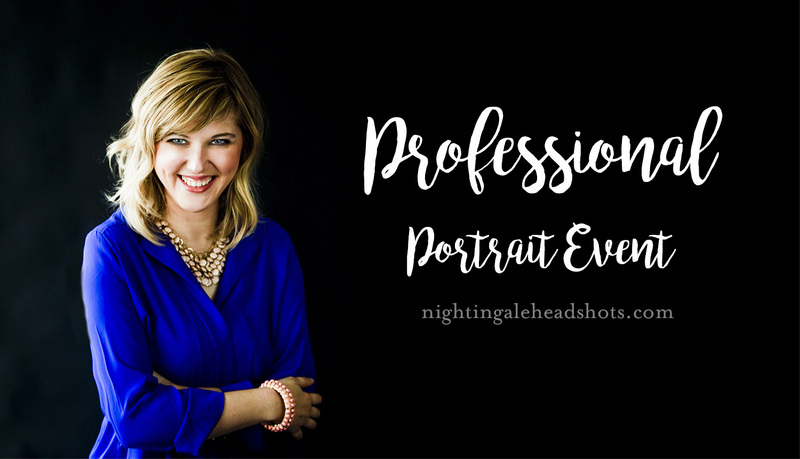 Join me on Saturday, Feb 23, 2019, for a fast and easy 20-minute session that will result in professional, modern portraits for your social media, business, and personal needs. What: $195 Sitting Fee includes 20 min. portrait session with Christina Hernandez and your favorite (1) digital portrait, retouched. Additional images available for $75 each.